Thirteen of the 32 organizations that started Pioneer ACOs have left the program. 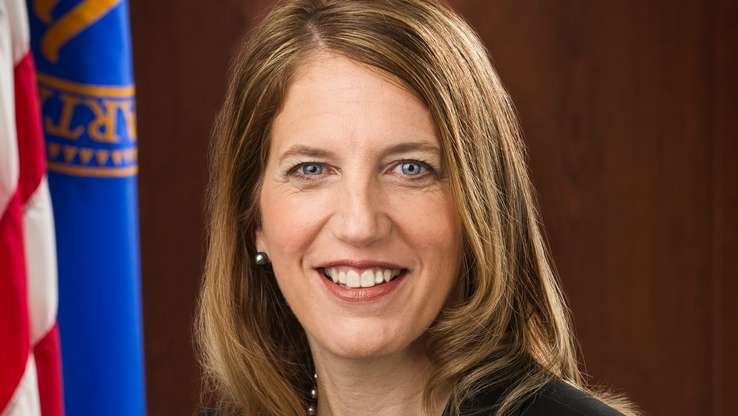 (Bloomberg) — A Patient Protection and Affordable Care Act (PPACA) experiment to lower Medicare health care costs may expand after recording more than $384 million in savings in its first two years, Health and Human Services (HHS) Secretary Sylvia Mathews Burwell said Monday. The U.S. Department of Health and Human Services (HHS) is now considering how to spread the benefits of the accountable care organization (ACO) program to other parts of Medicare. The ACO effort, the Pioneer Accountable Care Organizations program, saved about $300 per Medicare beneficiary per year, Burwell said. Program designers hoped it would reduce spending by improving coordination of care for Medicare patients with chronic diseases such as diabetes. Pioneer is one of several PPACA “accountable care” pilot projects. The hospitals and doctors in the programs are asked to closely monitor their sickest patients and better coordinate the patients’ care, in an effort to improve the quality of care and reduce wasteful spending. In exchange, the health care providers split any financial savings with the government. The health systems in the Pioneer program agreed to a three-year plan to move from collecting traditional fee-for-service payments to getting a fixed monthly payment for each patient served. The Pioneer program started in 2012. While the program has been a success for some, 13 of 32 organizations that initially joined have exited. Medicare covers about 50 million Americans, according to the Kaiser Family Foundation, and spent $512 billion last year. The Pioneer ACO program manages care for about 600,000 people. —With assistance from Alex Wayne in Washington.